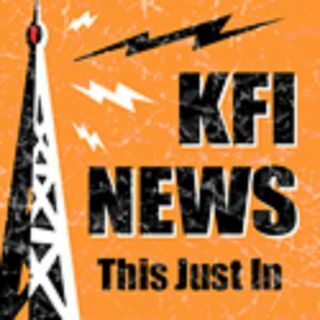 @GaryandShannon - #WhatchaWatchinWednesday: Healing After Watching Abducted In Plain Sight | KFI's Featured Segments! Did watching Abducted In Plain Sight leave you angry and disturbed? That's why we set aside an hour of today's show to discuss it all and process it together. This hour will basically be a verbal weighted blank, holding you and comforting you through the healing process.